Paris city's authorities are suing Airbnb for the listing of over 1,000 illegal rentals. According to French newspaper, Le Journal de Dimanche, the company could face a lawsuit of €12.5 million. 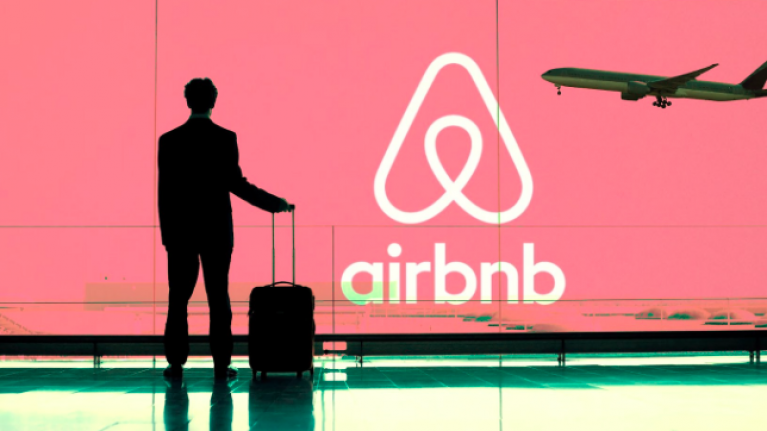 The mayor of Paris, Anne Hidalgo, announced that they're taking measurable steps to crack down on people who are using Airbnb like a business to illegally rent their properties for long periods of time without registering the listing for renting with local authorities. 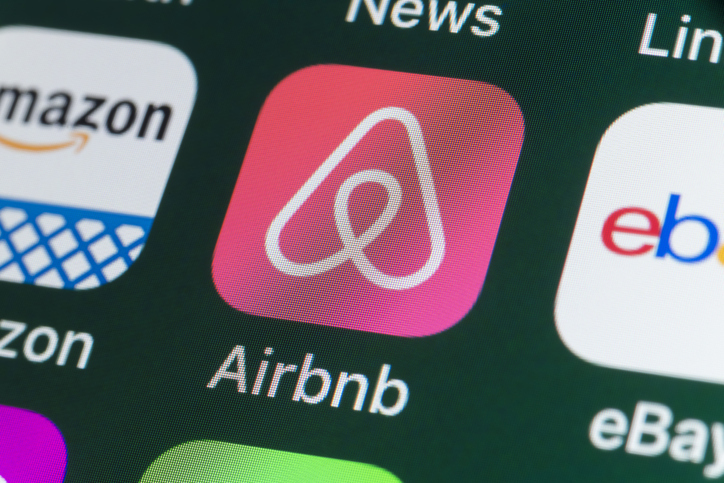 There is no issue with using Airbnb to rent out your home for a couple of days a year however French law now stops people from renting out their homes for over 120 days a year after criticism that sites like Airbnb were contributing to increased rental prices. "The problem is the multi-owners who rent all year round apartments to tourists without declaring them, and the platforms, accomplices, who welcome them," she said to the national newspaper yesterday. Besides Airbnb potentially facing fines, so could the property owners. According to Hidalgo, each owner could face fines of €12,500 as well being made register their property and from now on, display their listing. number.